At Earthtones Hardscape we realize the importance of your home and your investments. That's why we want you to know that we will provide you the BEST price and quality in Central Pa. 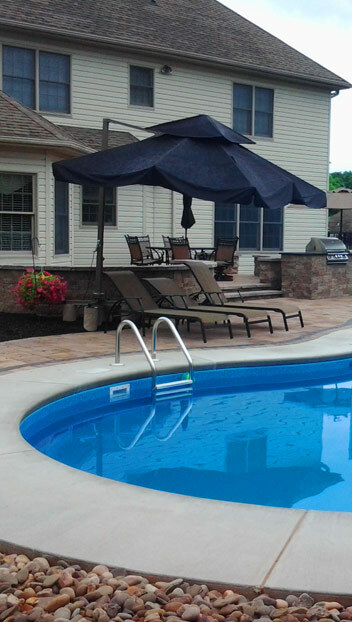 This 2019 year compare us to any estimate and see why EARTHTONES HARDSCAPE is the fastest growing provider of outdoor living areas in the central Pa area. We have an array of products for you to select from and will take the time and effort required to step by step bring your outdoor project to life. Start your experience here and, Call or e-mail us today for ideas, questions or a FREE estimate for your new project. Spring is fast approaching and with limited dates available to get your project completed for a summer of backyard enjoyment call now!! Don't miss your chance to start your dream outdoor space and call EARTHTONES today for the area's best in hardscapes and more. The company that sets the standard of excellence. Also be sure to check our Specials and discounts page. 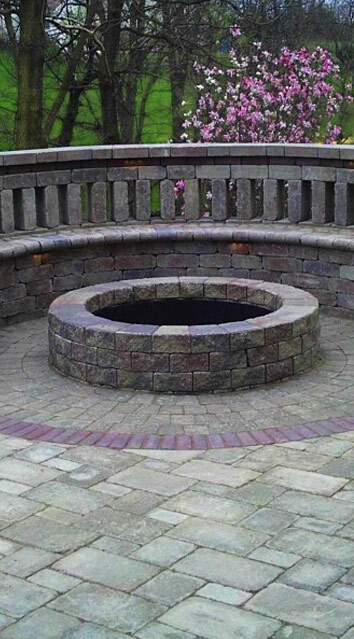 We specialize in the design and installation of paver patios and sidewalks, poolscapes, sitting and retaining walls, fireplaces and fire pits, Outdoor kitchen elements like built in grills and counters, as well as LED lighting concepts for your outdoor living area plus much much more around your home. 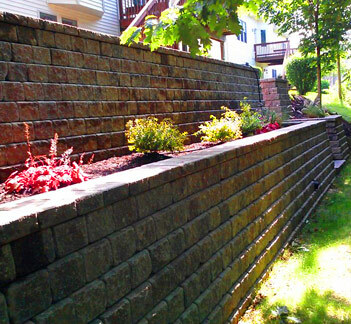 Call today: (717) 932-5577 for your free estimate.